SOCKS… I always have socks on when I am home, and I sleep with socks on every night! Don’t know why but me feet are always cold and I love how warm my comfy socks make them feel. I love all socks, but my favorites are the Thermal Socks with Trim available at Bed Bath & Beyond. These thermal socks are moisturizing and extra warm. The unique double layer provides warmth and comfort, while the inner layer is infused with rich, hydrating shea butter for conditioning moisturizer (which lasts through 15 washings). I have several pairs in various colors, they are the best, $10. SLIPPERS… Along with my socks I need a great pair of slippers for walking around the house. I love the UGGS slippers that my daughter has, but I didn’t feel like spending so much, so I found a great substitute. I recently came across the Women’s Shearling Scuff Slippers from Land’s End. They are a dream and come in several different colors. I got the pink ones of course! On sale now for $45. BLANKET… What good is a cozy night in without a great blanket to cuddle up with? 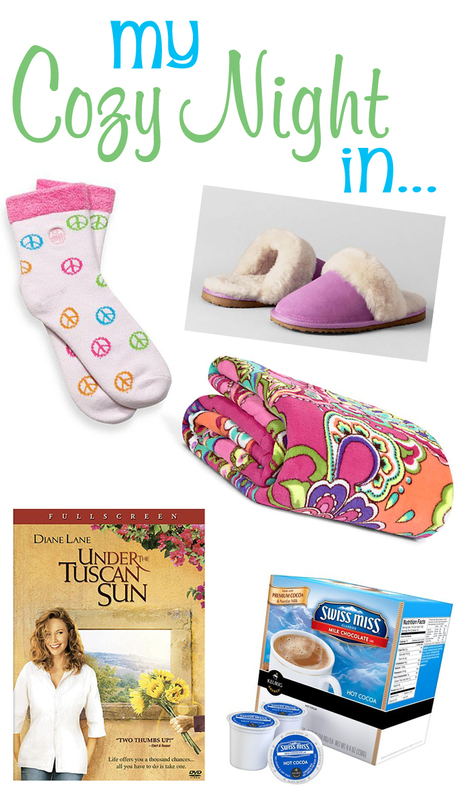 My favorite is the Room Essentials Microfleece Blanket available at Target. It’s super soft and keeps me warm. Available in various colors, $15. Vera Bradley also has microfleece blanket in various patterns, just as soft, $49. HOT COCOA… My favorite beverage for a warm, comfy night…brewing a cup of hot cocoa in my Keurig. I love the Swiss Miss Hot Chocolate K cups, also available at Target or Bed Bath & Beyond, $10 for a box of 16. GOOD MOVIE… I love a good, funny, romantic comedy, (chick flicks), any will do. A few of my favorites are Under the Tuscan Sun, The Devil Wears Prada, Letters to Juliet, The Vow, 13 Going On 30… you get the drift. And I’m also OK watching most anything on TLC (don’t judge)! After my evening of fun and TV, there’s always my inviting bed! Nothing like cozy, fluffy bedding, like the type one finds in the luxury hotel chains to invite you to a great night’s sleep. And if you’re looking for some new bedding, you have to check out the line by Parachute Home. 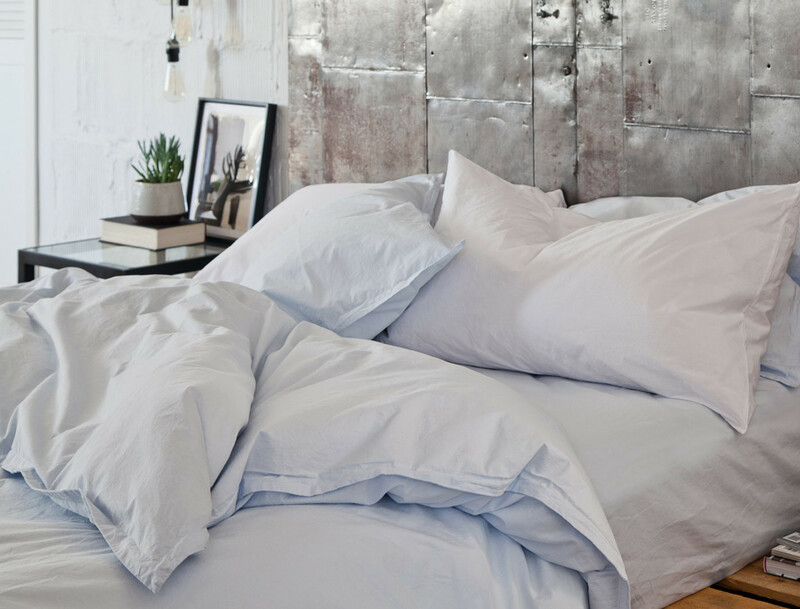 Parachute provides high quality bedding made from Egyptian cotton, designed locally in Venice Beach, CA and manufactured in Italy (ahh… Italy, say no more). Take a look at this picture from their website, just beautiful! My favorite are the powder blue sheets, oh and I can’t wait to try their lavender scented candles as well. Sheet sets start at $99. Luxurious Bedding. Photo Courtesy of Parachute. How do you stay comfy and cozy when the weather cools off? Who hasn’t heard of Vera Bradley? I have been a Vera Bradley fan for over 13 years now. The first item I ever owned was my daughter’s diaper bag, a surprise gift from my husband. Of course, he had no idea who Vera Bradley was back then, he just thought I would really like it, and I did (I still have it). Ever since then, I have been a bit obsessed with Vera. What I’m really addicted to are the travel bags and accessories (smaller pouches, phone cases, beach towels). I became a real fan when we lived in Raleigh a few years ago, where Veras were sold everywhere and everyone uses them. Eventually, my daughter became obsessed too. 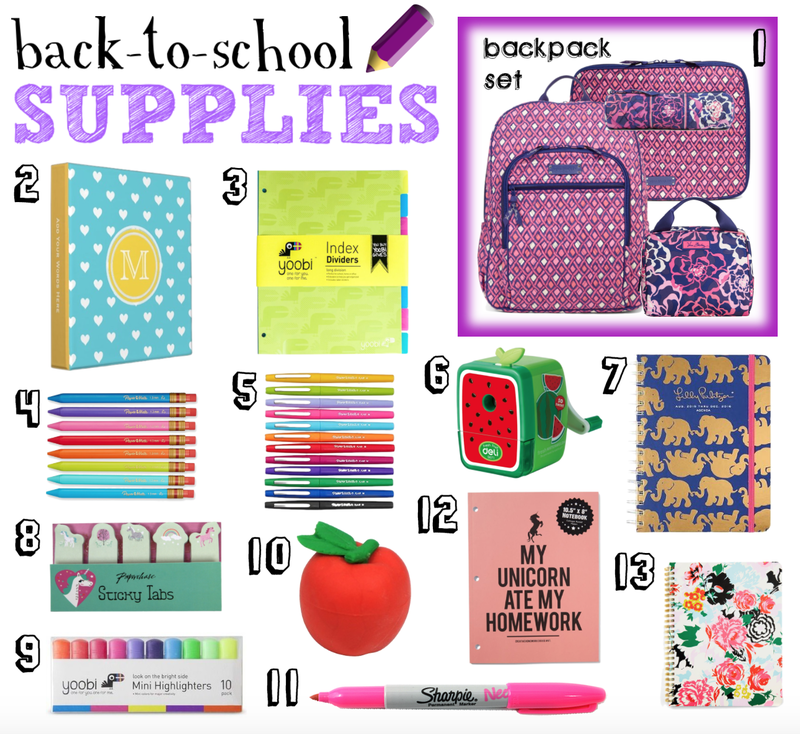 She loves all the binders, pens, sticky notes, and every year she gets a new backpack and lunch bag with the latest pattern for school. We now live in Miami, and you don’t see many Veras around this neck of the woods, but we still love our bags! And lucky for us, there is a Vera Bradley store at the Falls Shopping Center. 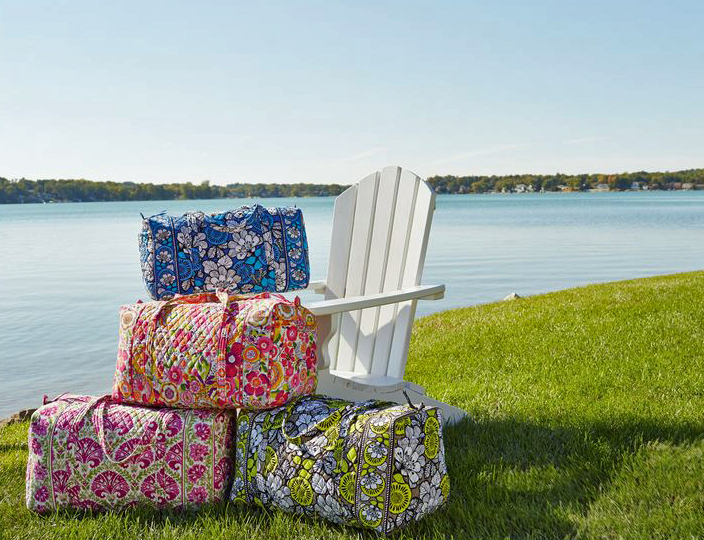 The large duffel bag in beautiful prints. 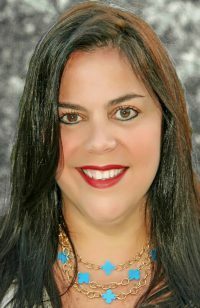 Photo courtesy of VeraBradley.com. What I like most about these bags is that they’re washable. We travel a lot as a family, and I’m a bit of a “germaphobe”, so I love the fact that once we’ve returned from our trips, I can just pop these bags in the washer, and they’re ready to go again. 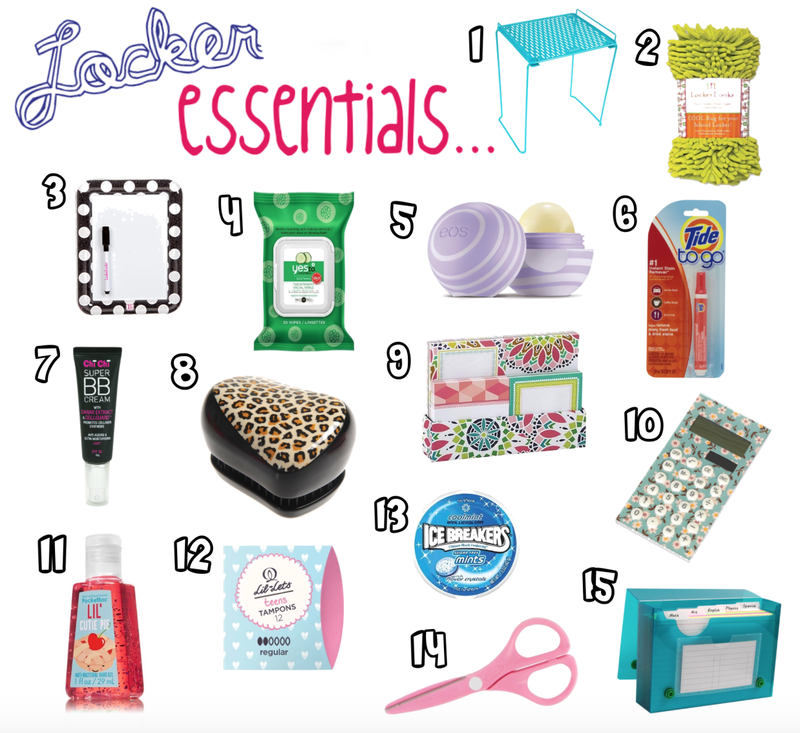 They are also full of great compartments and pockets, which make packing a carry-on bag very easy. A Vera fan from the start! I also like that they’re quite durable. My daughter’s backpack is always in pretty good condition by the time schools ends, and I usually wash both the backpack and lunch bag several times during the year. This makes it very easy for resale on eBay or to give them away to friends. Now, they are a bit pricey, but they are really well made. They only drawback that I see, is that in the past few years, they have changed the patterns and styles quite often, making it difficult to complete a collection (not an issue for me). But if you’re lucky you can still find some of the retired patterns on eBay. 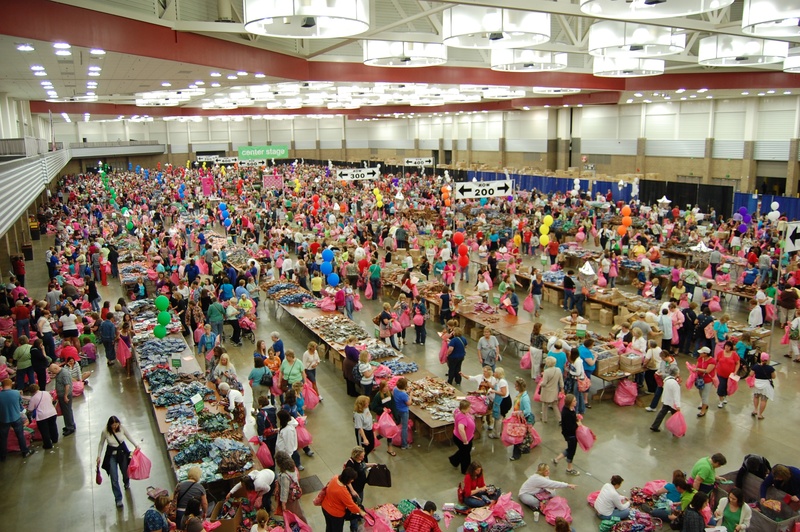 And of course if you live anywhere near Fort Wayne, Indiana, where Vera is headquartered, you can attend their Annual Spring Outlet Sale, always held in April, with discounts of 40-60% off retail prices. I have never been to one of these sales (probably a good thing), but I have had the pleasure of visiting their outlet store in Orlando, which was quite the adventure. People were running all over the place grabbing anything they could get their hands on, so I can only imagine the craziness that takes place in Indiana! 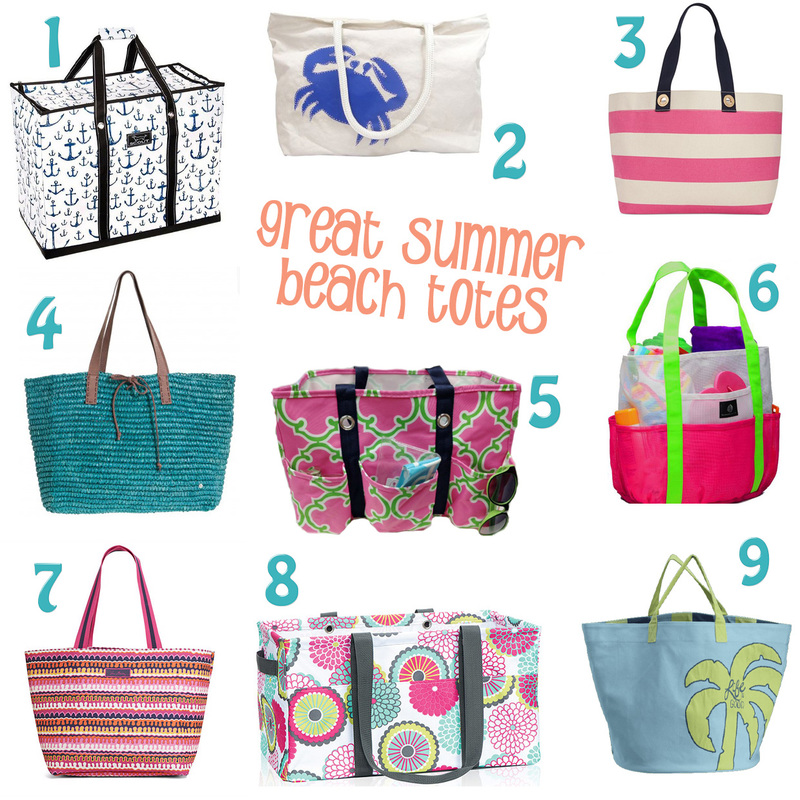 Do you own any Vera Bradley bags, and if you do, which are your favorites? Browsing through Pinterest, as you can find me on most days, I came across some really interesting pins by a pinner named The College Prepster, who pens an amazing blog. 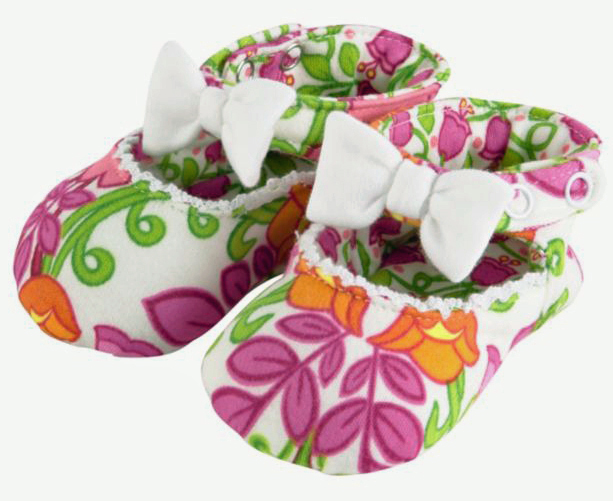 I happen to love preppy styles, Lilly Pulitzer, Jack Rogers sandals (my daughter and I have had them in all of the colors of the rainbow) Vera Bradley, J. Crew, LandsEnd, and of course, anything that’s monogrammed! 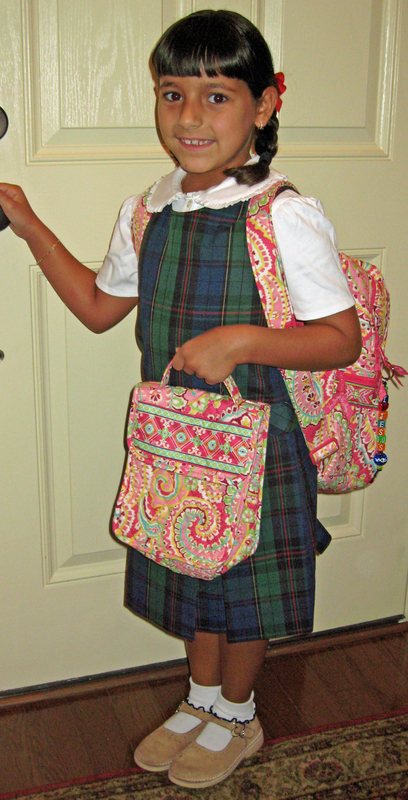 When my daughter was little, she had tons of monogrammed hair bows, backpacks and clothing. This was especially true when we lived in Raleigh, where you could find shops that monogrammed in almost all the shopping centers in town. Now that we are back in Miami, it’s a little bit different. 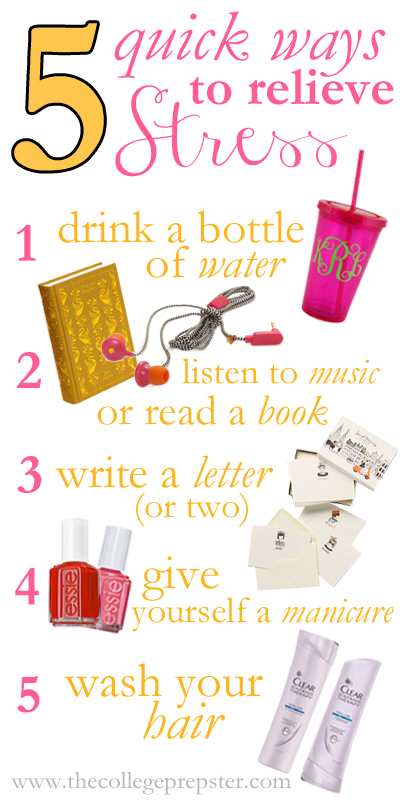 But I’m always coming across preppy websites through Facebook pages or Pinterest pins, and when I found this cute list, (and there are many more of these cute lists on her blog) I thought I would share it with you. 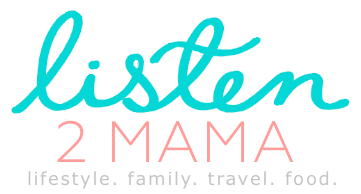 Don’t forget to check out this website, especially for those of you with young ladies heading off to college soon, it’s full of great ideas and advice! Happy Monday!